Aspiring comic artists and illustrators will definitely benefit from adding this title to their bookshelves. 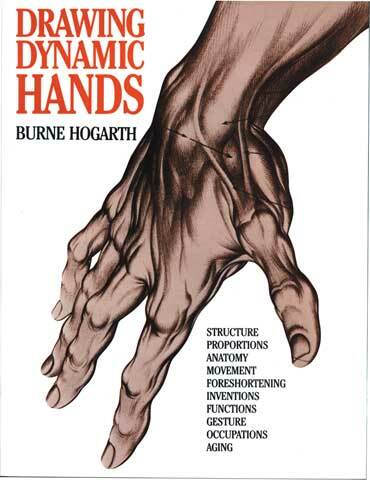 Drawing on the expertise of Burne Hogarth, the author and creator of the Tarzan character, this paperback book teaches how to render the movement of human hands. Included are 300 black and white illustrations which enhance the instructions.